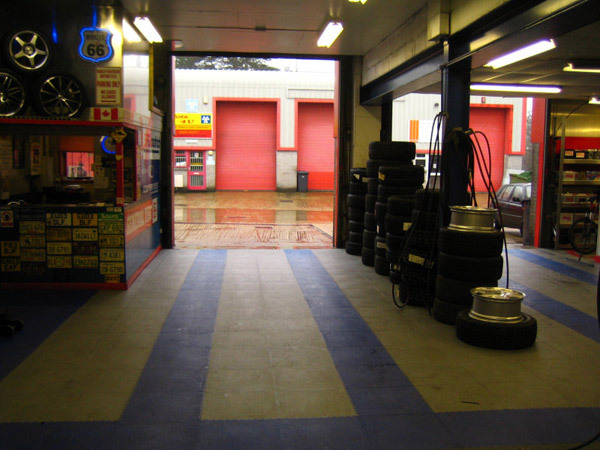 ASF Tyres Specialise in car tyres, 4x4 tyres, motorcycle tyres, winter tyres and performance tyres. We are an independent family run company and have been established for over 30 years. 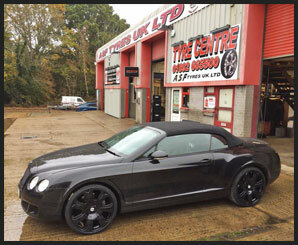 ASF TYRES have an extensive range of tyres, alloy wheels, batteries and exhausts in the South-East. 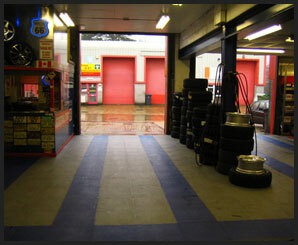 ASF TYRES have the fastest, most efficient service around. ASF TYRES have very competitive prices, whatever type of top of the range tyres you are after. 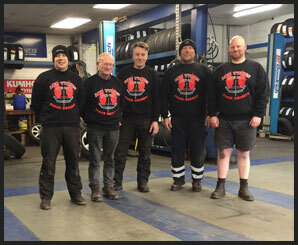 Motorcycle MOT & REPAIR BAY, servicing and tyres. Wheel and tyre storage now available at ASF TYRES UK LTD CROWBOROUGH. MASSIVE STOCK OF ALL SEASON AND WINTER TYRES. 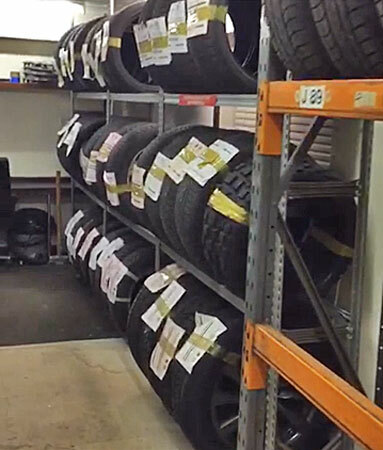 If it's a top quality name in tyres, then ASF TYRES are sure to stock it. 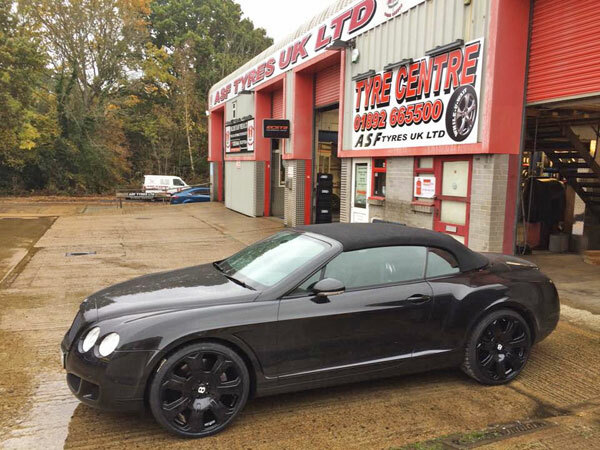 Whether you need tyres for your family car, for a van or truck, for a 4 x 4, for a sports car, winter tyres or for a motorcycle then come to ASF Tyres. We have a large selection of heavy duty batteries at unbeatable prices and come with a no quibble warranty. We also stock and fit an extensive range of exhausts, and every item is fully guaranteed. We are situated next door to Tesco Superstore. 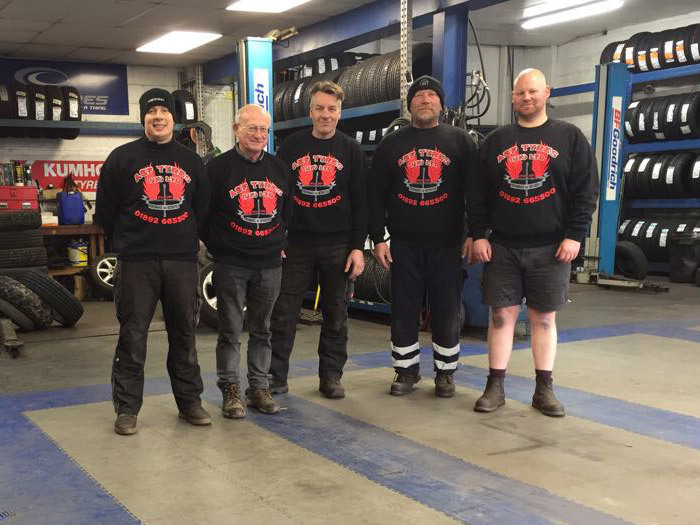 Interested in working for ASF Tyres then please tell us a little about yourself via our contact page.